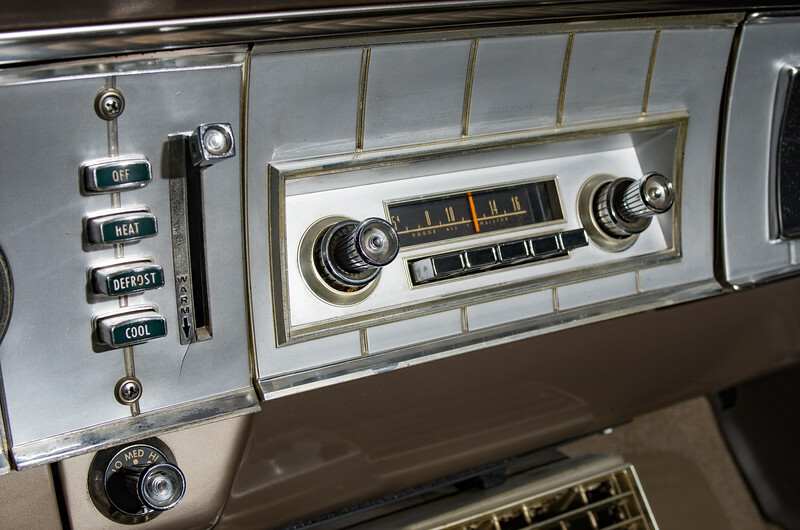 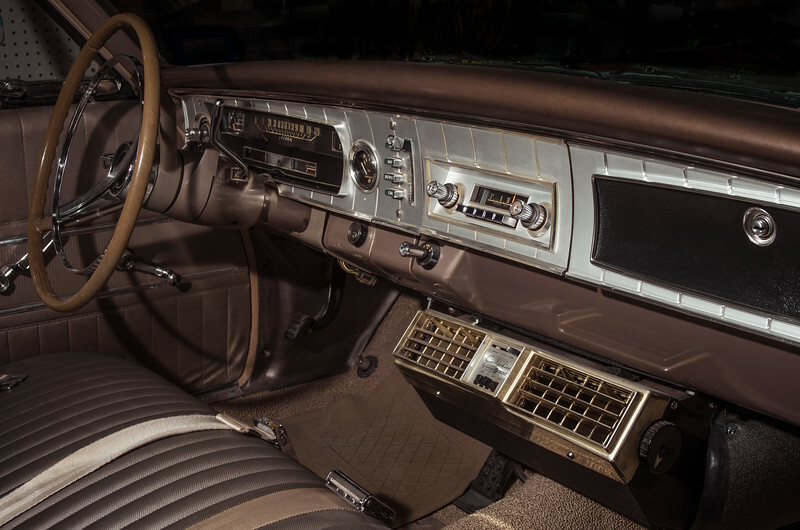 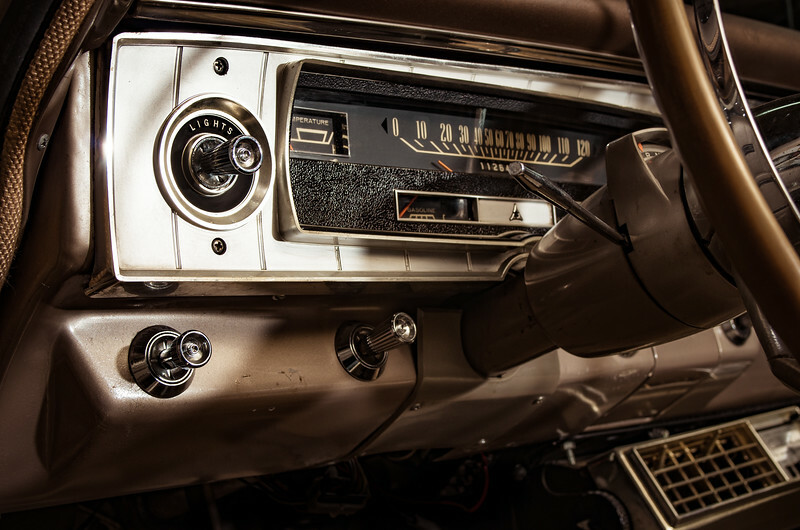 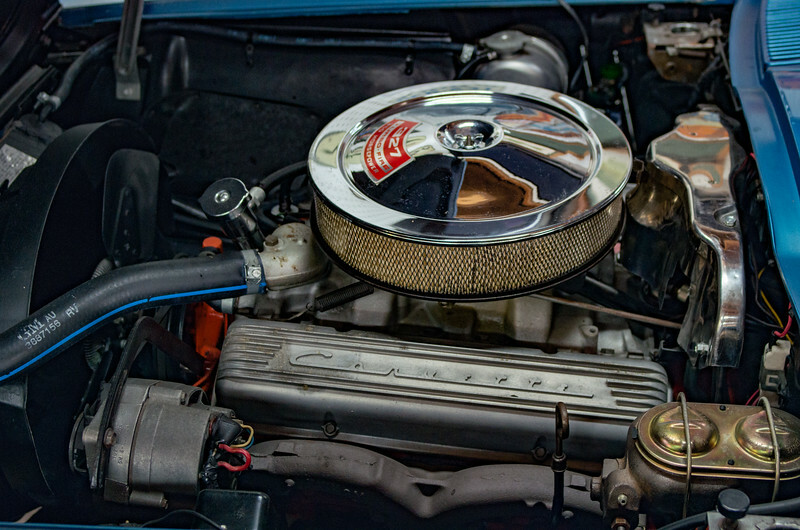 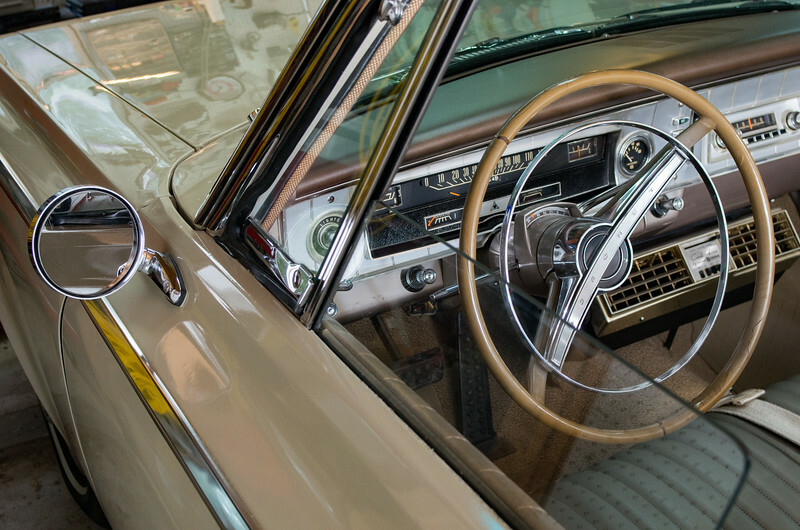 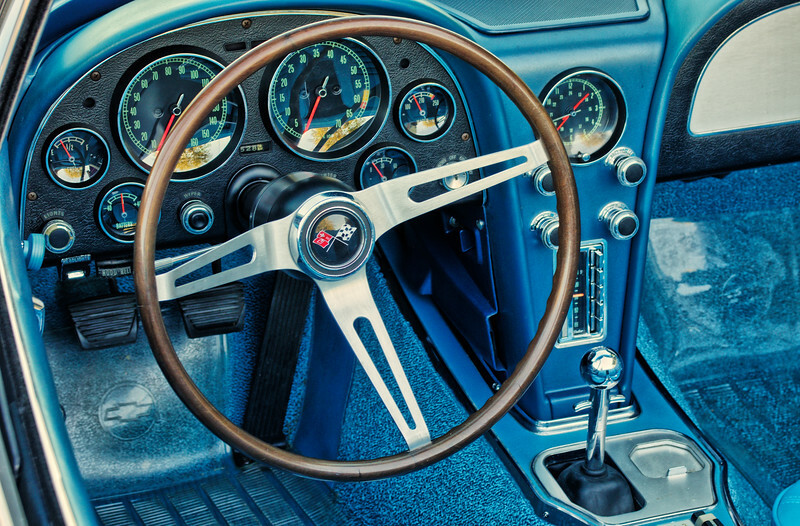 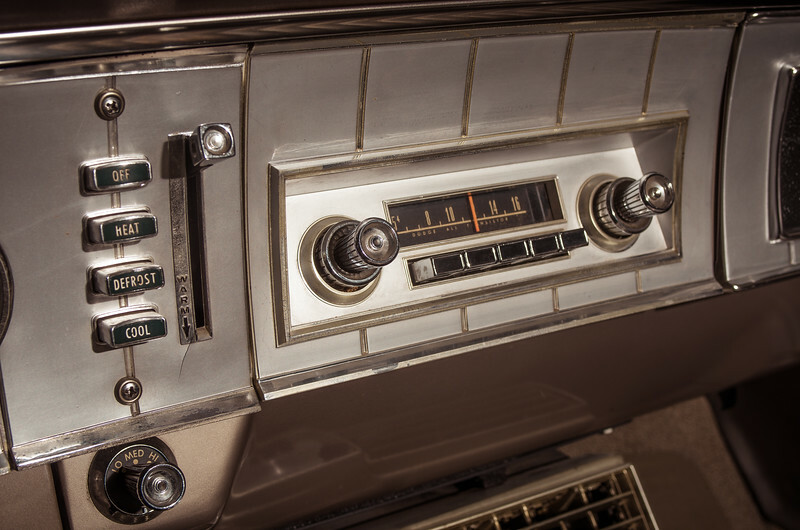 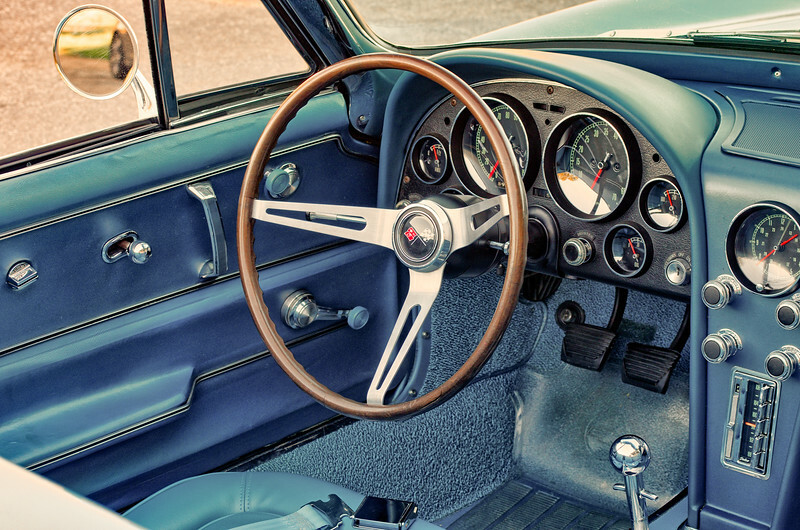 The cockpit of a 1967 Corvette. 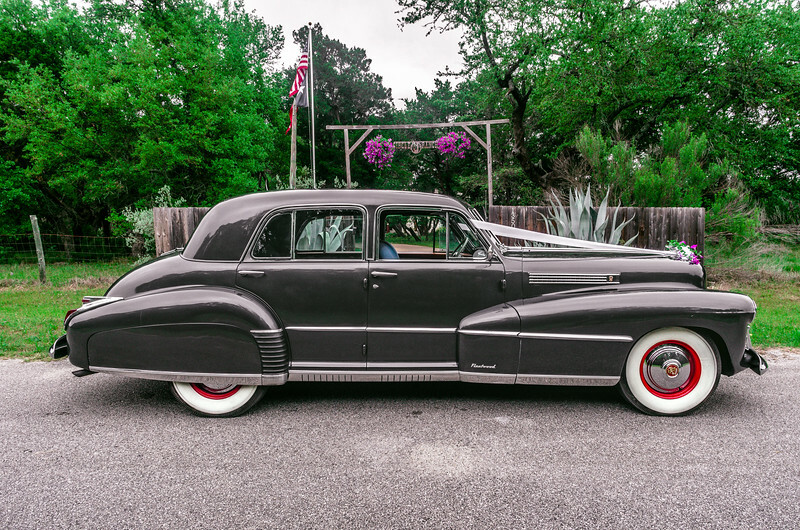 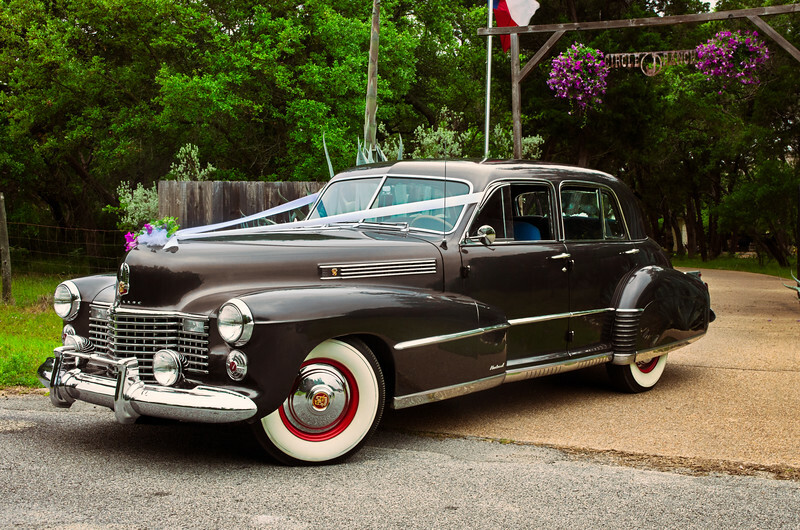 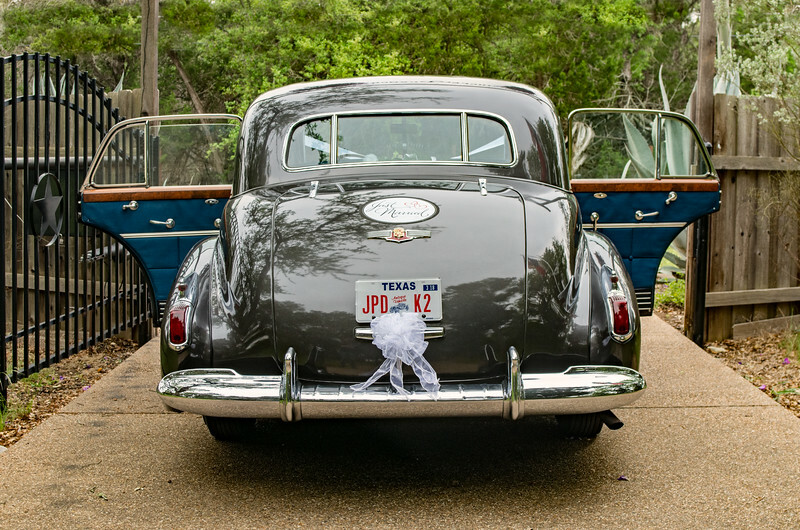 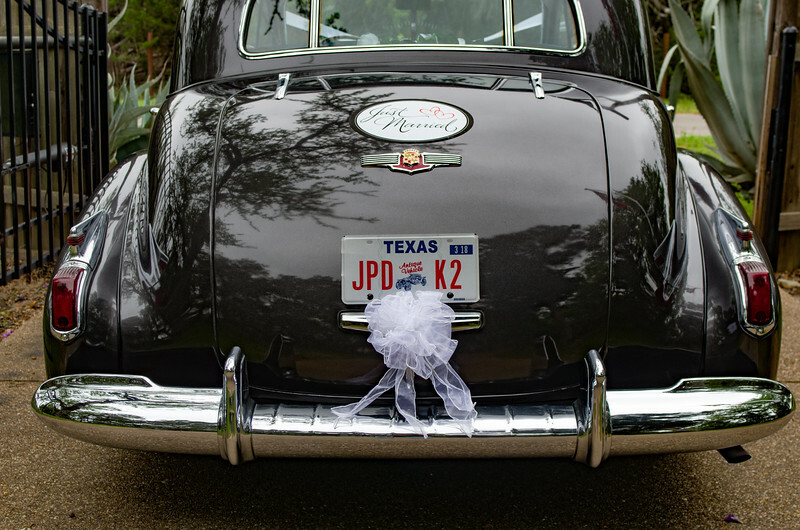 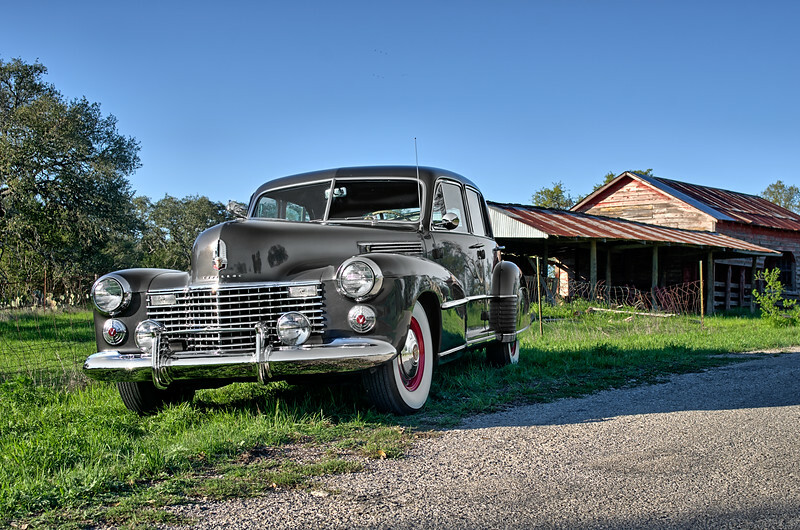 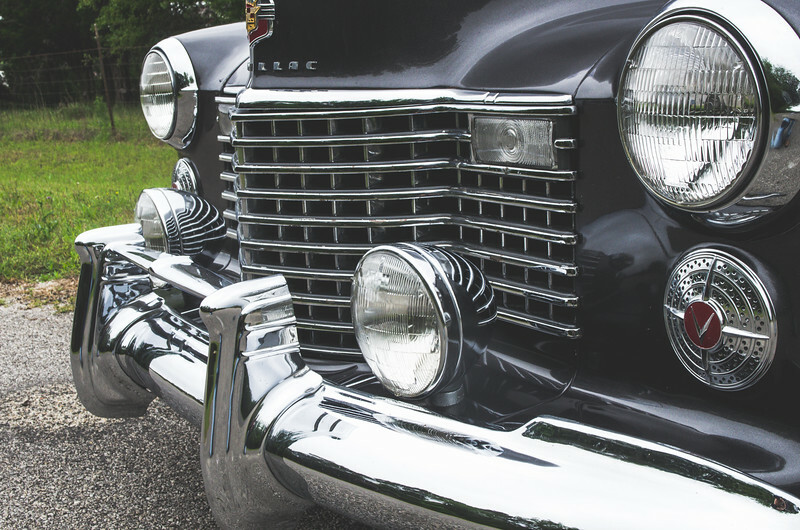 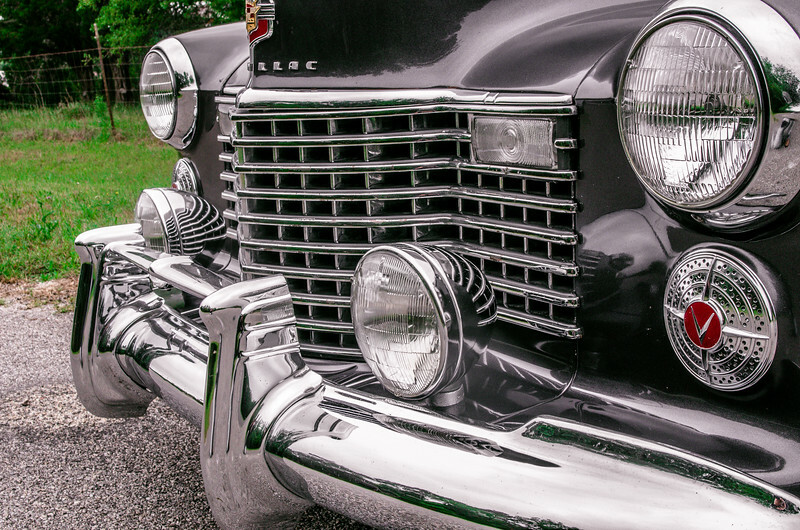 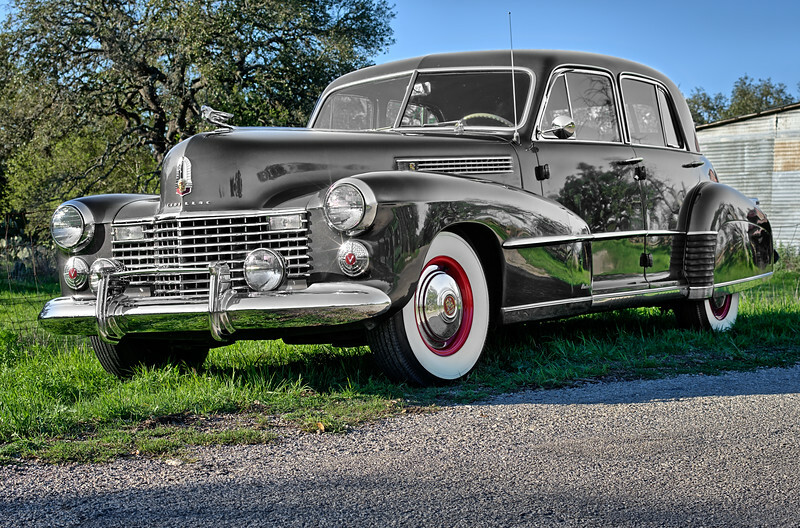 1941 Cadillac on a Texas country road. 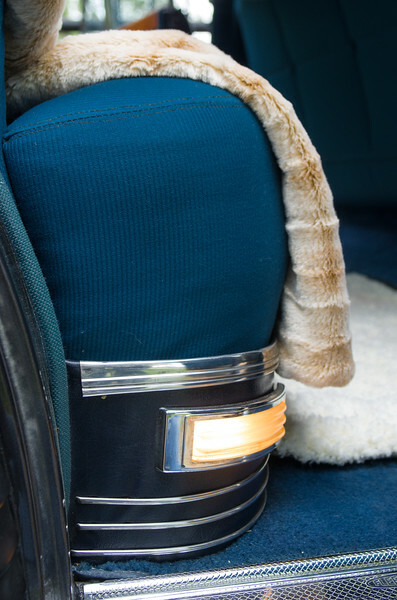 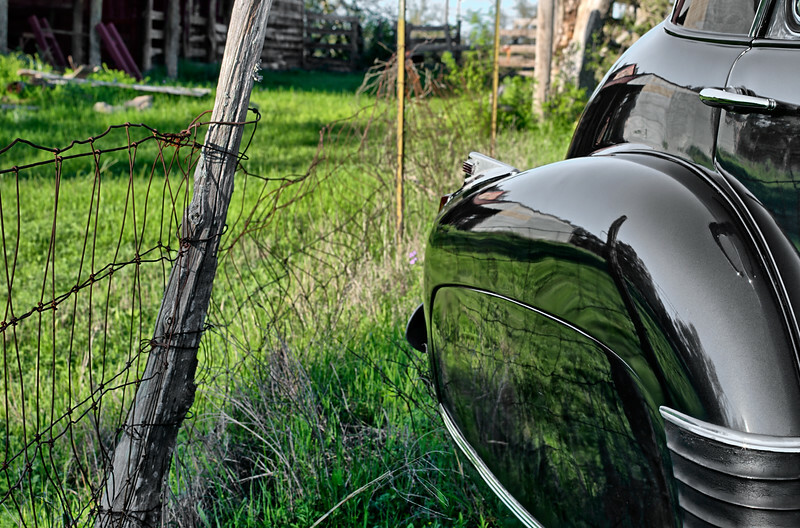 Rear fender of 1941 Cadillac and a country fence. 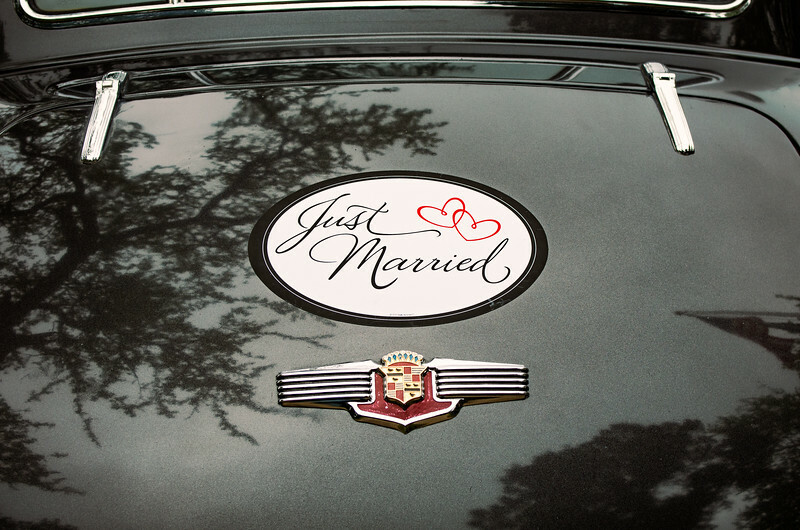 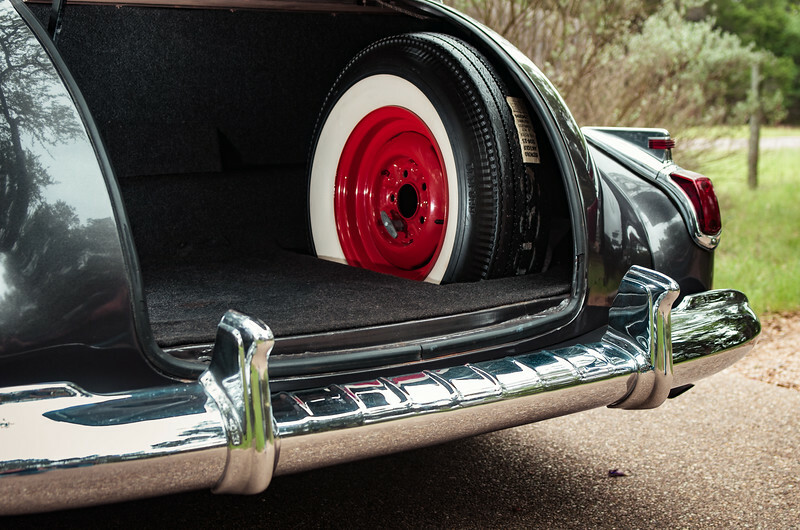 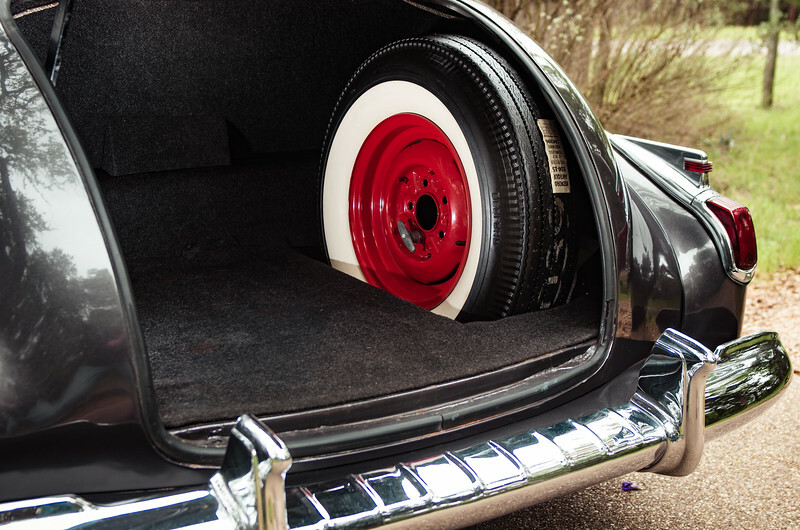 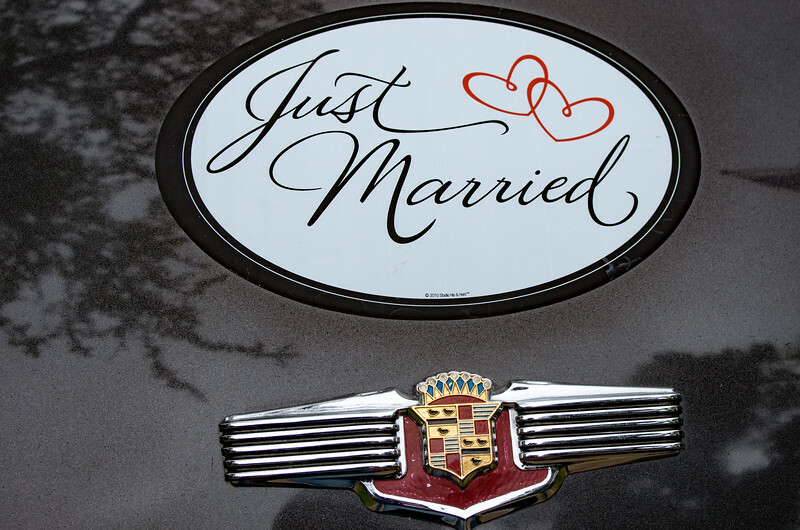 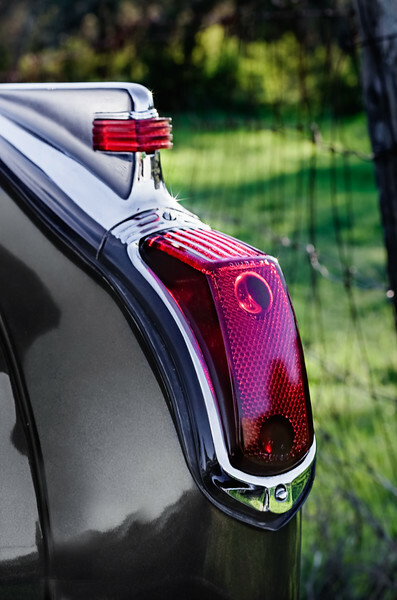 Rear tail light of 1941 Cadillac. 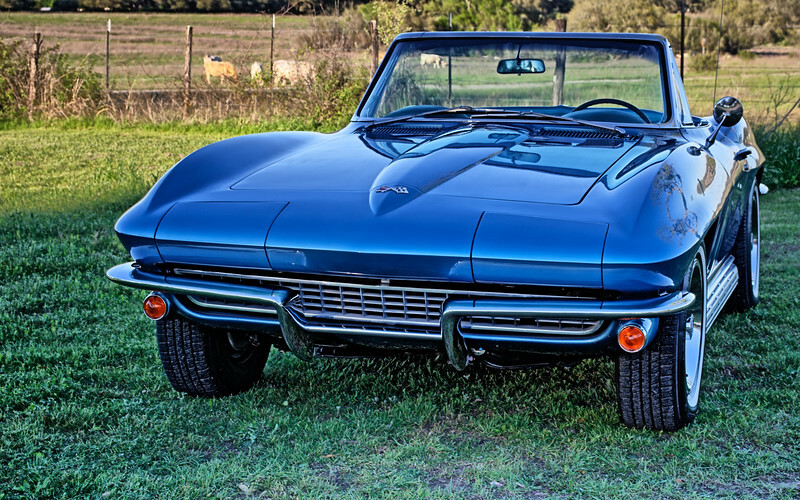 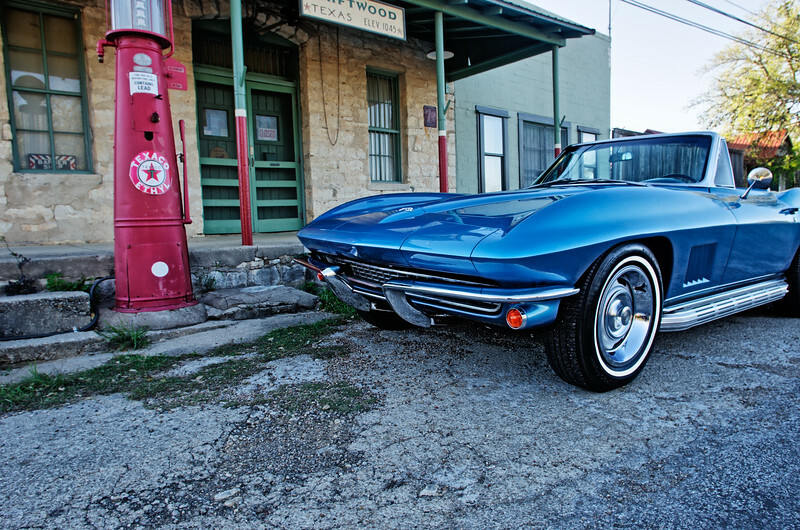 Blue 1967 Corvette Sting Ray convertible.